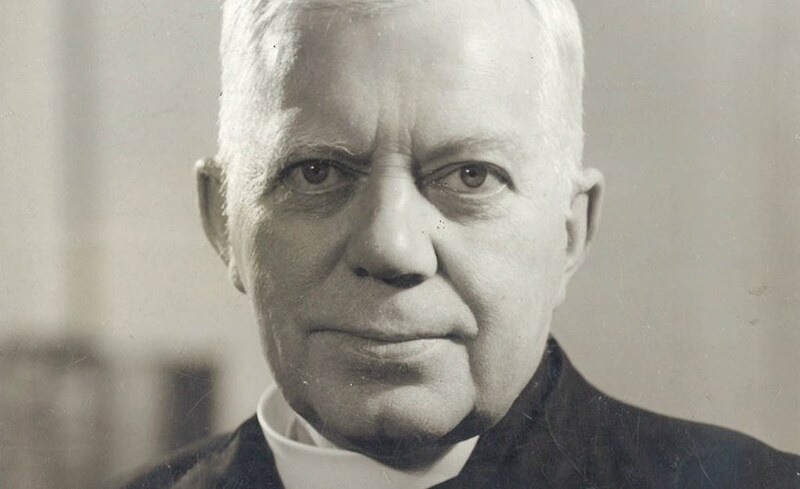 ON Wednesday, the Church of England’s national safeguarding team announced that it had received “fresh information concerning Bishop George Bell”. The statement gives no further details on the grounds of confidentiality, but goes on: “Sussex Police have been informed and we will work collaboratively with them. In a covering note, the Bishop of Bath & Wells, the Rt Revd Peter Hancock, the Church of England’s lead safeguarding bishop, spoke of “ongoing queries and comments around the Bishop Bell case”. He asks “that we keep all those involved in our thoughts and prayers. . . The statement in full reads: “The Church of England’s National Safeguarding Team has received fresh information concerning Bishop George Bell. Sussex Police have been informed and we will work collaboratively with them. This entry was posted in Bishop George Bell and tagged "New Bell material sparks fresh investigation", Church Times on January 31, 2018 by richardwsymonds37.